You can help us in our research by taking part in online questionnaires. All of these studies have been approved by the relevant Ethical Committee, and you can opt out of any of them at any time. How do you decide to study new information, and when do you decide to stop? We are interested in the relationship between personality traits and how individuals think about negative events that have taken place in their lives. This survey contains 4 questionnaires and will take no more than 15 minutes. You will be asked to make a series of judgments, and the survey will take 5-10 minutes. How vividly can you imagine different things? 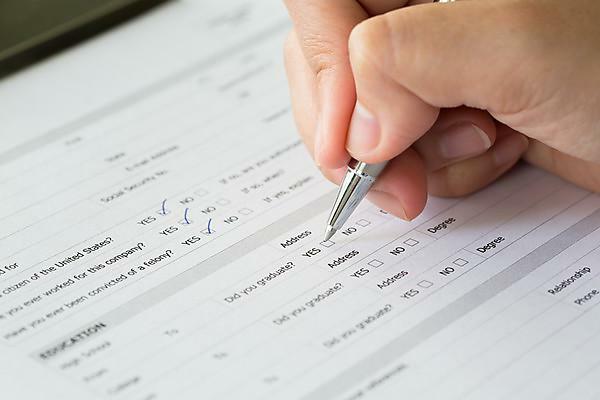 This survey is a single page containing 35 rating scale items.